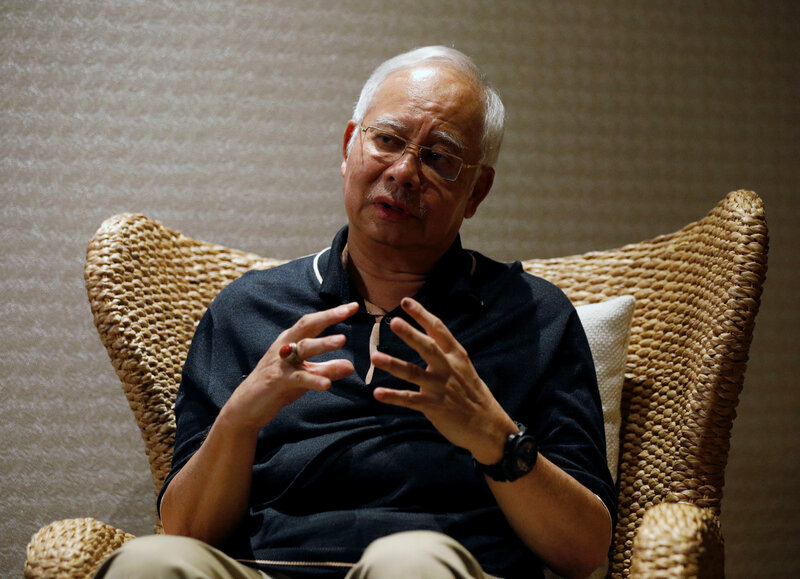 Newly-elected Prime Minister Mahathir Mohamad told Reuters on Tuesday that the authorities have “an almost perfect case” against Najib on charges of embezzlement, misappropriation and bribery linked to 1MDB. 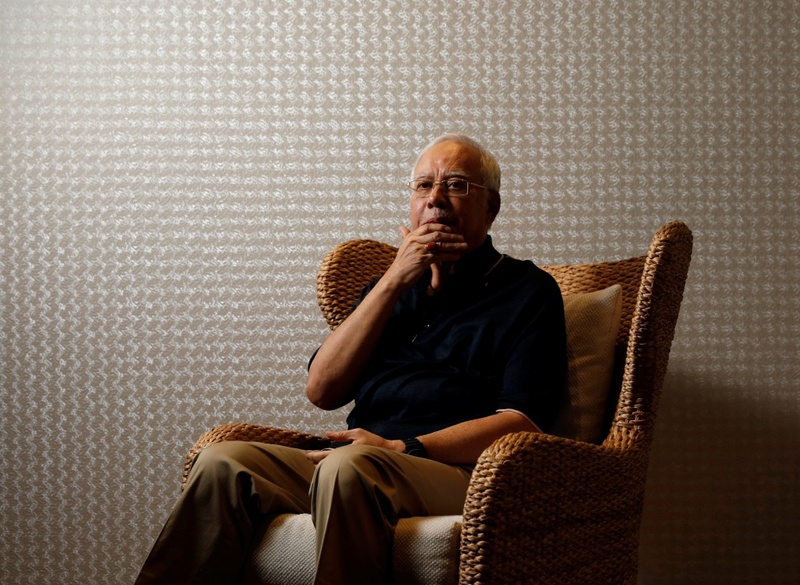 “I’m not party to the yacht, the paintings…I’ve never seen those paintings whatsoever,” said Najib. “I was not aware of these purchases. This was done without my knowledge. 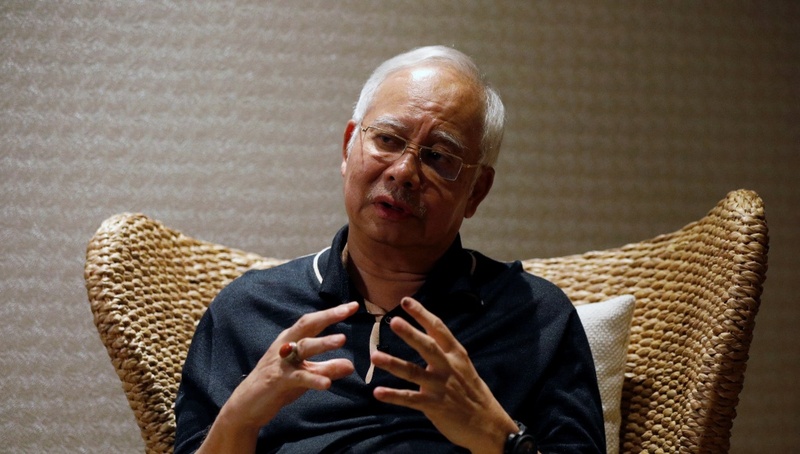 I would never authorize 1MDB funds to be used for any of these items. 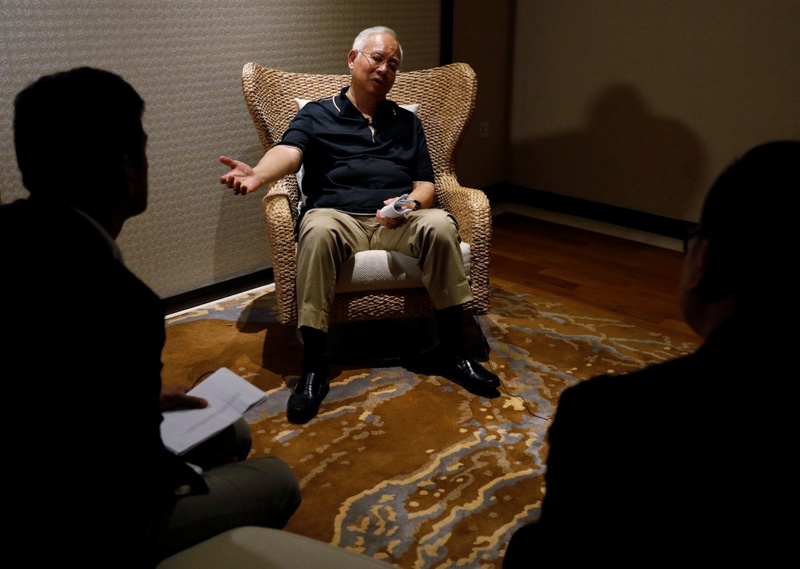 I’ve been in government so long, I know what’s right and what’s wrong,” Najib said in the interview held at a luxurious sea-facing private villa in a five-star hotel on the Malaysian holiday island of Langkawi.